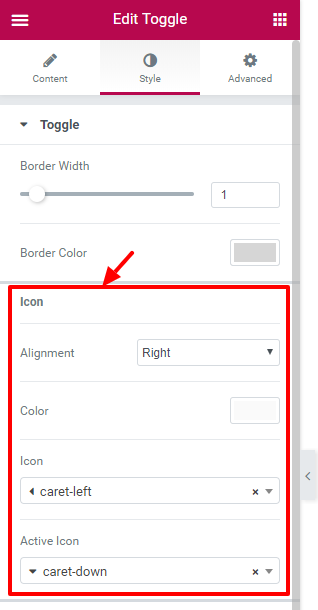 This PR allows the user to change the Icon Position and Icon Color in the Toggle & Accordion widgets. NOTE: the Accordion widget already has a position control. 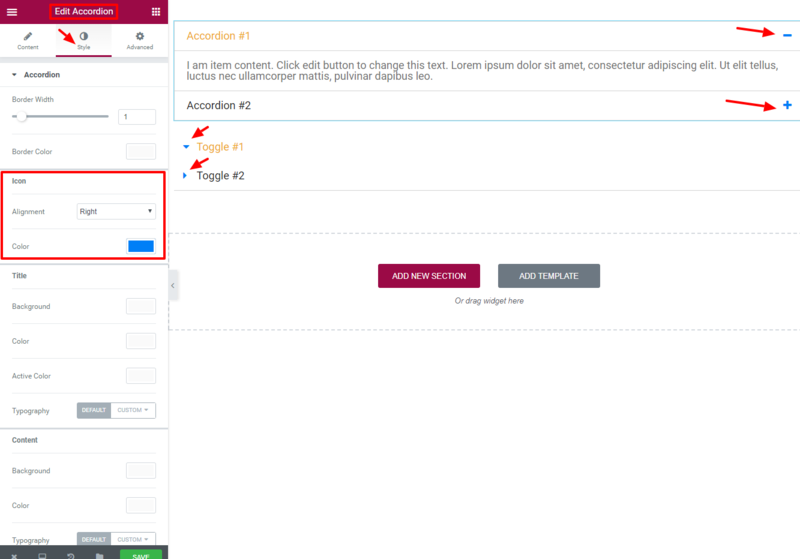 This PR adds the same control to the Toggle widgets. As for color control, it's a new control in both widgets. @KingYes Don't merge yet. 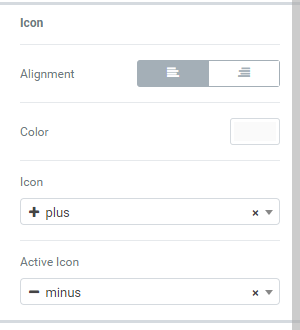 I need to add two controls to select an Icon and an Active Icon. Replace "SELECT" control with "CHOOSE"
Use only arrows in "Icon" and "Active Icon "
New "Padding" controls added to Accordion and Toggle widgets. 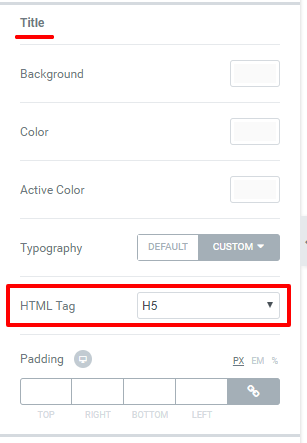 New "Title HTML Tag" control added to Accordion and Toggle widgets.